Ripping out spines is back – though if we’re honest, it never really left, right? Mortal Kombat 11 is on the way, bringing back a mixed character roster of returning brawlers and brutal newcomers. In the previous game in the series, Mortal Kombat mixed things up a little in terms of its character roster. While it had a standard character list, each character had three different ‘stances’ – essentially meaning that there were character variations within the basic character list. We learned in our first hands-on session that Mortal Kombat 11 will keep this system, so each character will be able to mix it up between three different ‘stances’ with slightly different moves and customization options. Stances or no, one of the major things that makes a fighting game work is the cast of characters – and Mortal Kombat has been bold in introducing newcomers, ageing-up iconic staples and generally changing the fighter roster in the games since its 2011 reboot. On this page, we’ll be detailing all the characters in Mortal Kombat 11 that we know about so far, updating it as character reveals come. It wouldn’t be Mortal Kombat without Scorpion, and so, of course, he leads the character roster. A ninja who has already died but been resurrected, he’s one of the few characters who has appeared in every single Mortal Kombat game, inspiring fear in his opponents before getting them to “come over here” for a brutal beat-down. 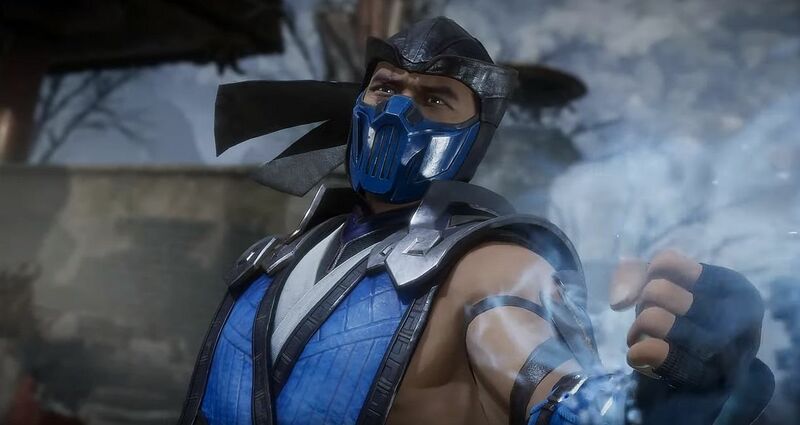 While Scorpion has some fiery moves, Sub-Zero is trrue to his name, bringing ice-based elemental moves to the Mortal Kombat 11 cast of characters. 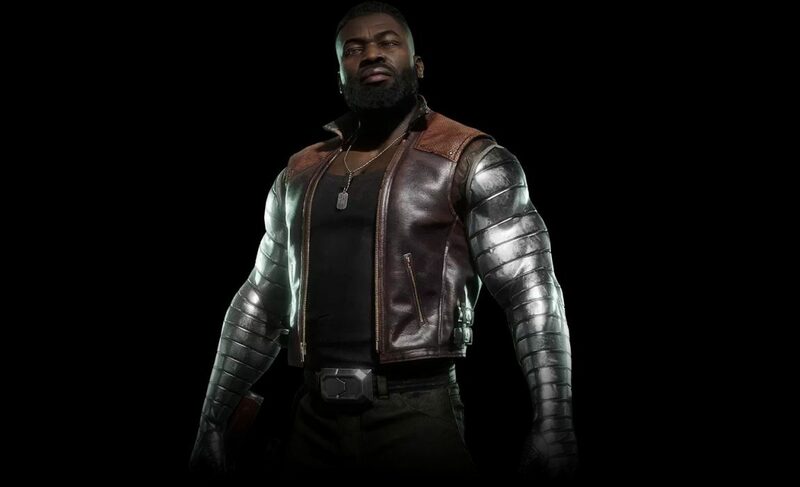 He’s another of the lucky characters to have appeared in every Mortal Kombat game so far, and he returns once again in MK11. Not all is as it seems with Raiden. 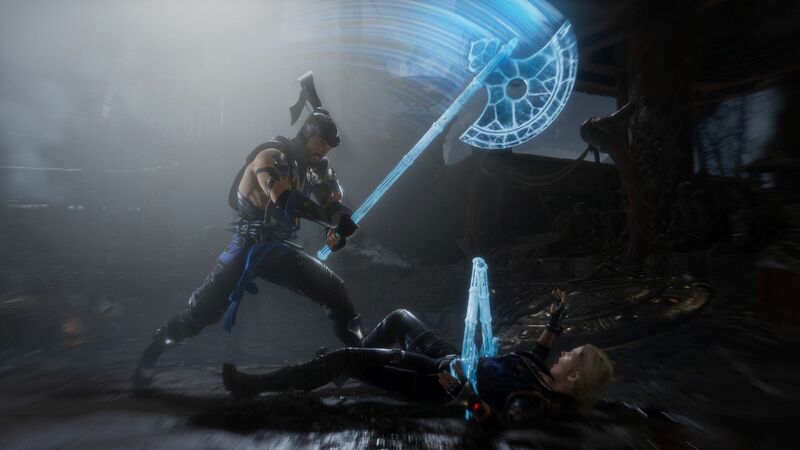 Raiden has appeared in every major Mortal Kombat game, and though he’s the God of Thunder and originates from the heavens, Raiden doesn’t appear to be all that good any more in MK11 – though he is certainly still god-like. 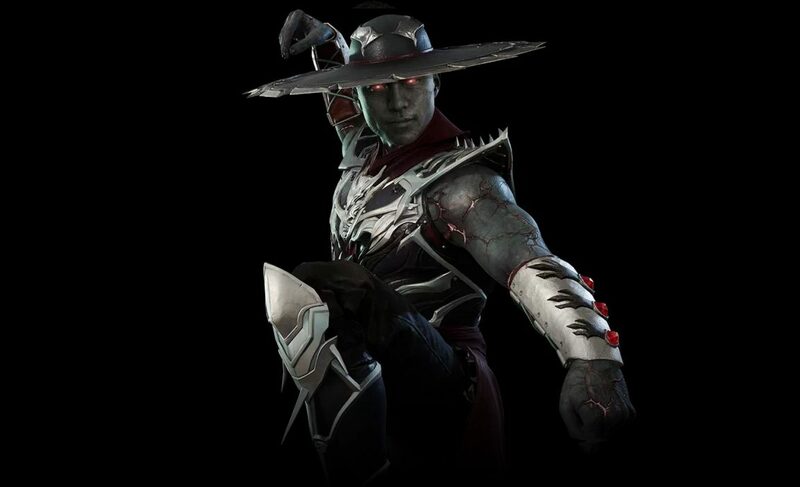 This new ‘dark’ form of Raiden brings red-tinted lightning magic to the MK11 roster. 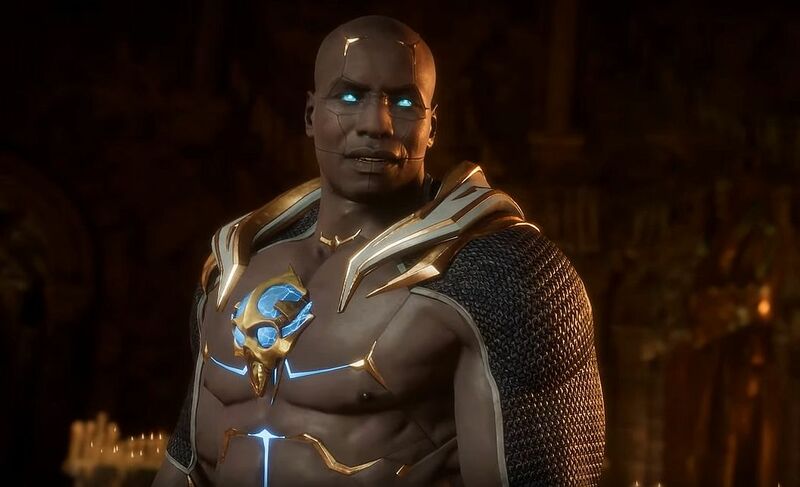 All-new for the character roster of Mortal Kombat 11 is Geras – a powerful new warrior who can manipulate the time and the sands – which seems to be a reference to the sands of time, of course. His sand moves can be used for projectile attacks and to create decoys to distract enemies, while his manipulation of time allows for teleportation and other difficult-to-predict shenanigans mid-fight. Another newcomer to the series, the Kollector was born into poverty and seized his collections duty “with a zeal” that impressed Shao Kahn. As one of the Emperor’s most feared associates, the Kollector stole riches from Outworld’s people, rewarding himself with wealth and status in turn. When Shao Kahn died, Kotal Kahn vowed to weed out the former regime’s corruption and the Kollector made the list. 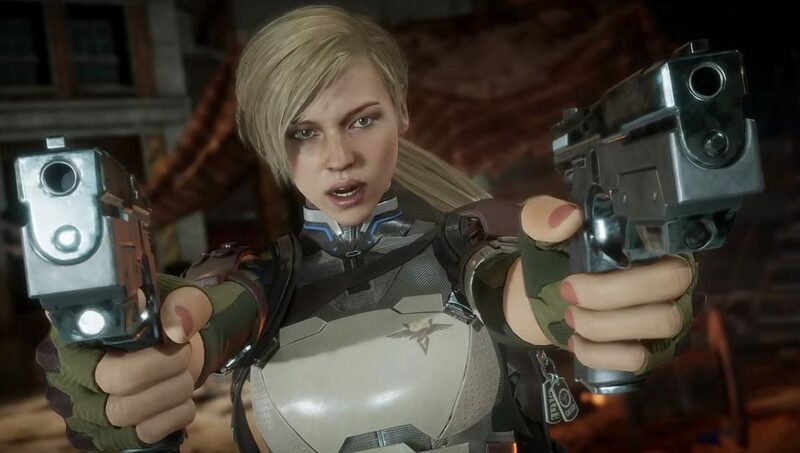 General Sonya Blade returns, as tough and as brutal as ever. 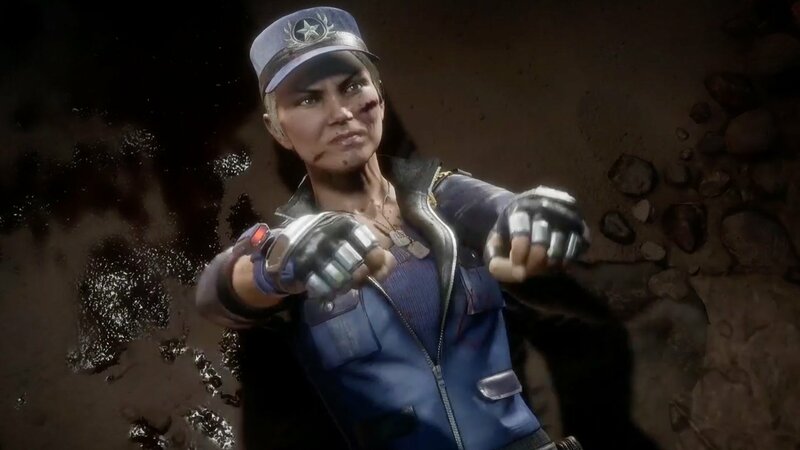 After marrying action man Johnny Cage and having a daughter, Sonya is back on the character list again in Mortal Kombat 11. She comes with her usual array of acrobatic moves, some helpful gadgets, and even has a stance named after noted pro MK player SonicFox. This time around, she’s voiced by Rhonda Rousey. In Mortal Kombat 9 Baraka featured, but only as a non-playable story character. In Mortal Kombat 9, he returns to the playable character list proper with explosive violence. He still has his blades, his massive teeth and that same sense of brutality – and one of his new finishing moves sees him fish his opponent’s brain from their skull and then set to eating it. Food for thought indeed. 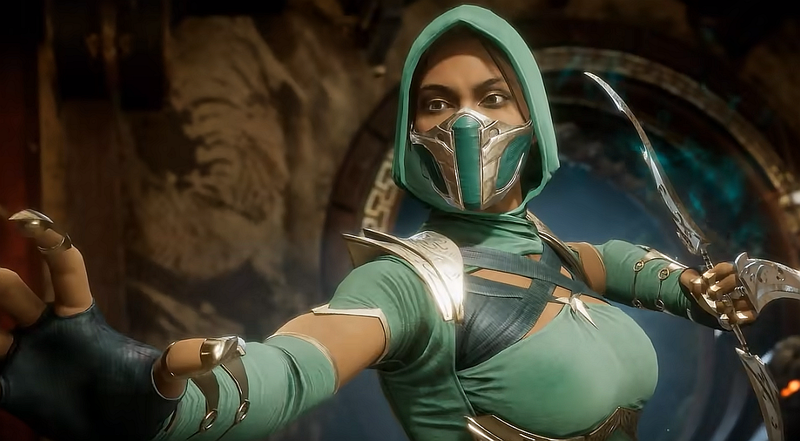 Mortal Kombat royalty is back, yes, Kitana will be a playable character – to no one’s surprise. Still, we’re excited she’s back. 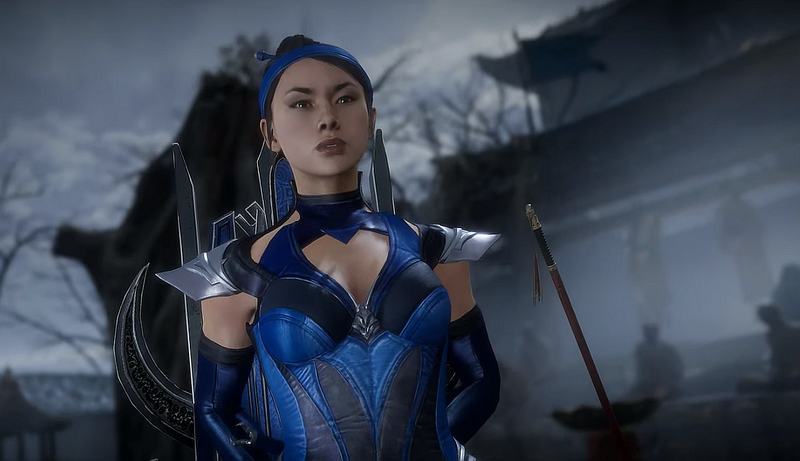 10,000 years old, but still looking 20, Kitana was once the loyal stepdaughter of Shao Kahn before she freed her home realm of Edenia from his grip. She also led an army into Outworld to stop Shao Kahn rising to power again, aligning herself with the Earthrealm. 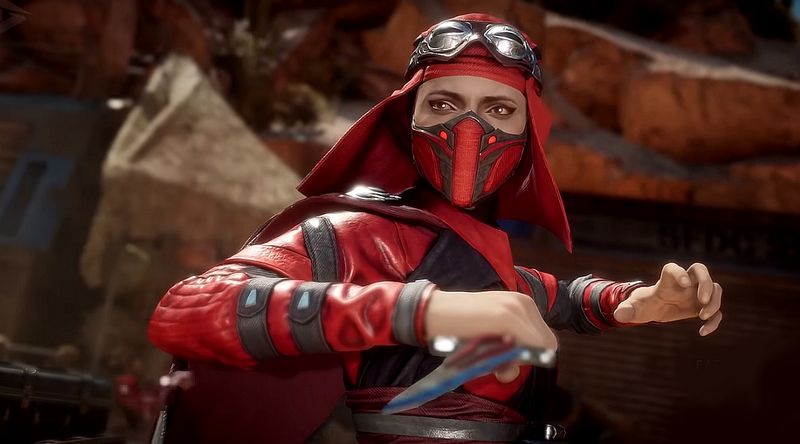 Skarlet has an interesting history – she made her debut in 2011’s Mortal Kombat 9, but she was actually based on long-standing rumors from the nineties that a female ninja was playable way back in MK2. 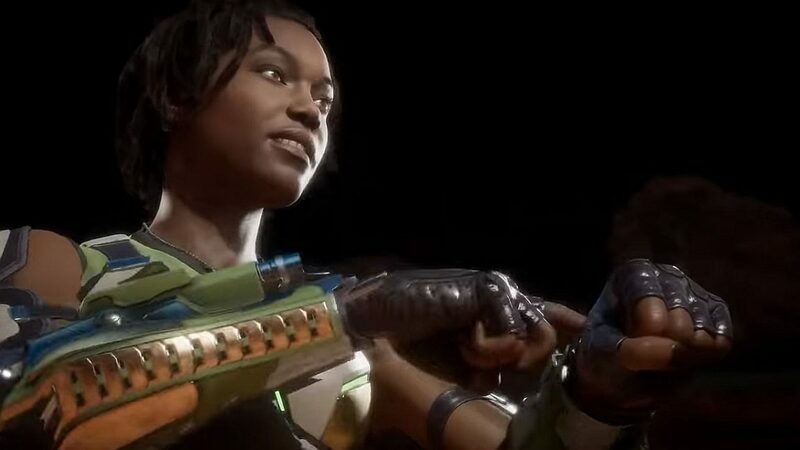 Now she’s back again in MK11 as a full-blown character in her own right, complete with powerful moves where she uses her own blood to damage her opponents. Former Shaolin monk and descendant of Great Kung Lao, the younger Lao bested the deadly alliance of Shang Tsung and Quan Chi in Mortal Kombat. While he’d rather live a “life of peace,” since 2011’s Mortal Kombat he is now determined to prove himself equal to Liu Kang. Watch out for his razor sharp hat, it will slice you in half. 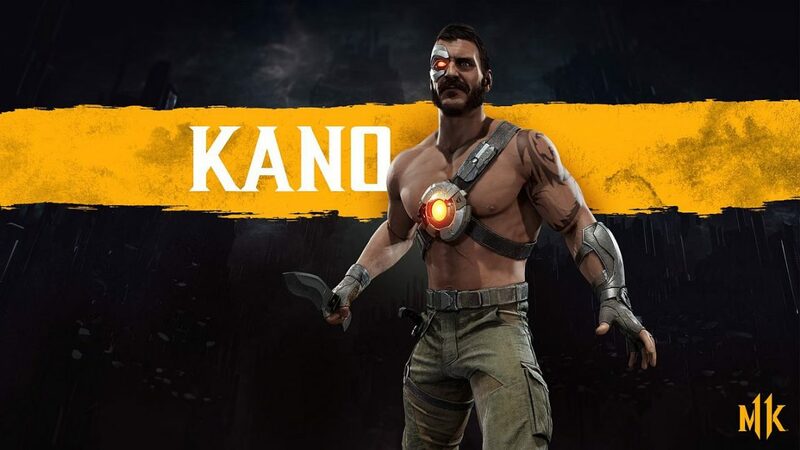 It wouldn’t be a Mortal Kombat game without everyone’s favorite Aussie mercenary, Kano. Sporting a metal plate on his face, and a deadly laser in place of his right eye, he is utterly hated by Sonya Blade. Probably due to his terrible sense of humor. Part of Shao Kahn’s posse, how Kano will fit into the storyline in Mortal Kombat 11 remains to be seen. Jade is a Mortal Kombat mainstay, having made her playable debut back in Ultimate Mortal Kombat 3 as a powerful ninja assassin type. Being such a series staple means she won’t be kept away easily – in fact, not even death can keep her away. 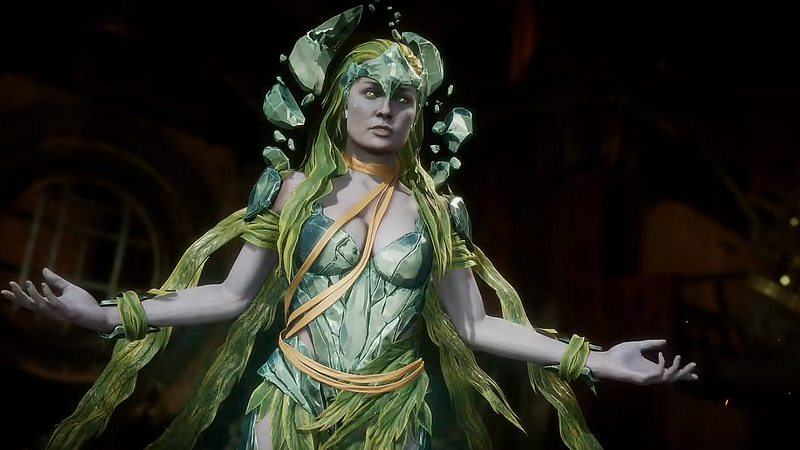 Jade might be dead, but she’s been resurrected by Quan Chi and makes her appearance in MK11 in an undead form. The third new character introduced, Cetrion is an Elder God who, going by her reveal trailer, likes to crush her opponents with rocks. She makes use of the elemental powers of earth, fire, wind, and water. Her finishing move sees her growing larger than the Earth before a beam of light shoots out of her mouth – making her more ill-tempered than a mutated sea bass with a laser on its head. We like her already. 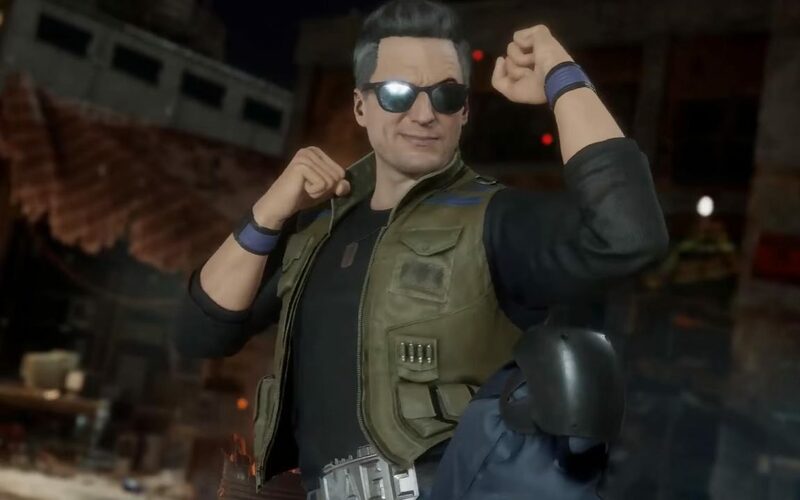 Another Mortal Kombat mainstay, Johnny Cage looks a bit different this time out compared to Mortal Kombat X. Cage is one of the original seven characters of the series, and a cocky movie star who provides some much needed comic relief. You can see how much Johnny has changed in his reveal video – his appearance has at least. The daughter of Sonya Blade and Johnny Cage, Cassie was one of the best new additions to the MK10 cast. First spotted in behind-the-scenes footage, Cassie is just one of the base, playable character in the game. Her fighting style is similar to that of her parents, and while she looks more like her mother, she inherited her father’s quick wit. Another leaked Achievement file name has proved accurate: Erron Black is back. Netherrealm confirmed the cowboy as playable character in a recent story trailer. The mercenary gunslinger first made his appearance in Mortal Kombat X as one of Kotal Kahn’s enforcers and quickly became a fan favorite. 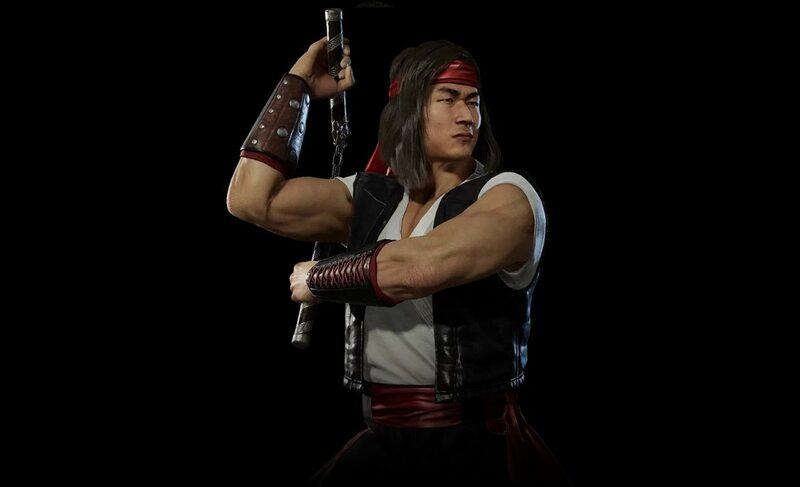 Shaolin monk and Champion of Earthrealm, Liu Kang was an orphan adopted and trained by the Shaolin order. He was victorious in against Shang Tsung in the first Mortal Kombat, saving the Earthrealm as “the Chosen One.” He is one of the most popular characters in the series and has been portrayed as the main hero in many entries. 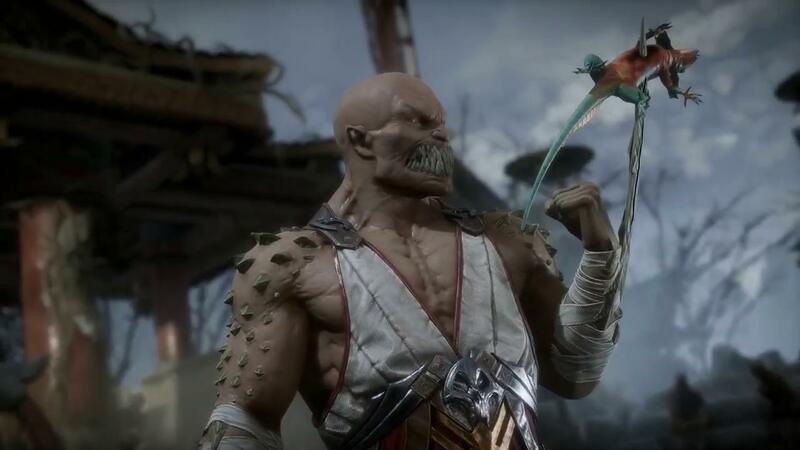 Speaking of Erron Black, his boss Kotal Kahn is also a playable fighter in Mortal Kombat 11. The character was also listed in the Steam Achievements leak, which continues to prove accurate. 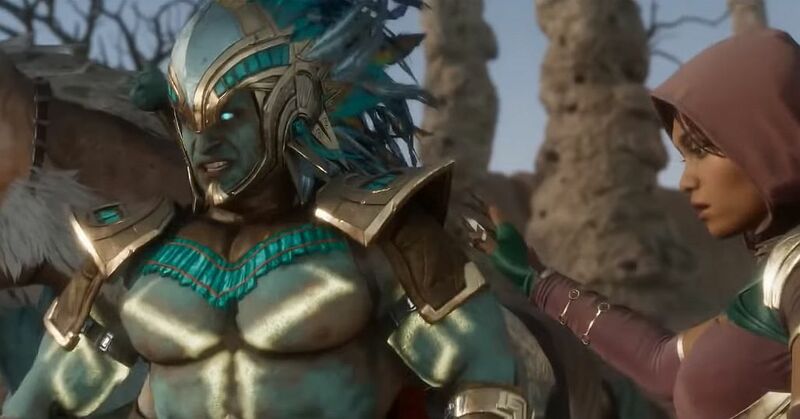 Shown off in the same story trailer as Black, the Aztec-inspired warrior originally served Mileena before overthrowing her from the Outworld for treason. 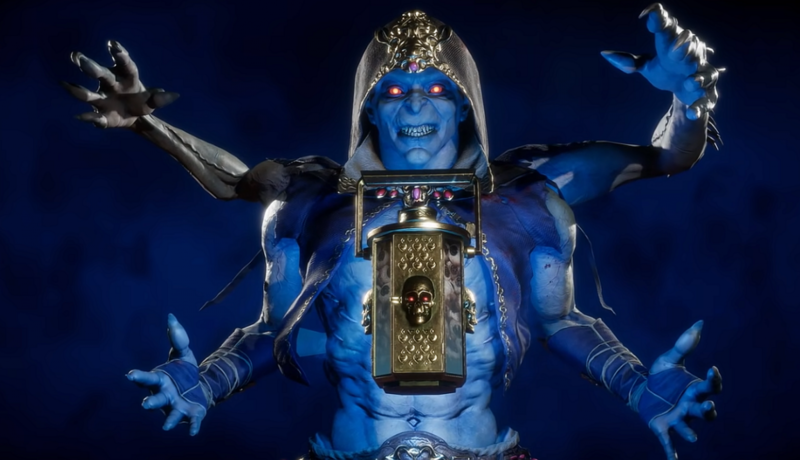 Currently, the ruling emperor of Outworld, in Mortal Kombat 11. his reign is “plagued by rising tensions at home and abroad.” In his quest to keep order, Kotal will “wrestle with the temptation to exercise the same brutal tactics as his predecessors.” Kotal summons the power of the sun to strengthen his abilities against his opponents. The daughter of Jax is a member of Cassie Cage’s Special Forces unit. First introduced in Mortal Kombat X, Jacqui uses a set of cannons strapped to gauntlets to dish out her special version of pain. The original Sub-Zero is back. Noob Saibot, originally known as Bi-Han, made his first appearance in the arcade version. 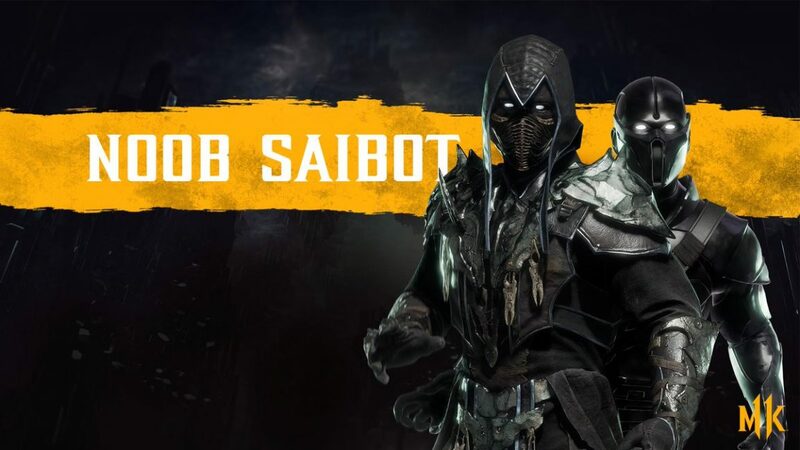 A Lin Kuei assassin turned wraith, the older brother of the current Sub-Zero appeared as Noob Saibot as a secret, unplayable character in Mortal Kombat 2. He became a playable fighter in Ultimate Mortal Kombat 3 and appeared as a secret character in the fourth, numbered instalment. 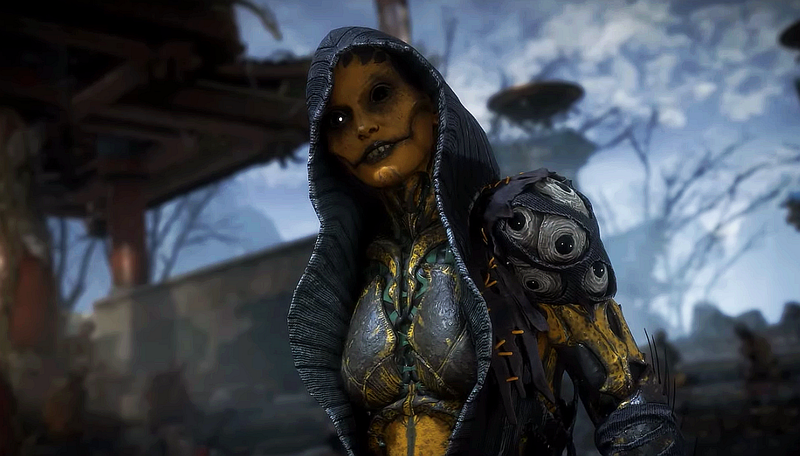 D’vorah was one of the newly introduced characters in Mortal Kombat 10, a bug lady who uses insects to overwhelm and overpower her opponents. D’vorah is essentially Kotal Kahn’s second in command and is likely to be full of tricks and nasty, creepy-crawly moves as she was in MK10. Kabal made his debut in Mortal Kombat 3, and is probably one of the more iconic characters in the series thanks to his recognizable mask and hook swords. 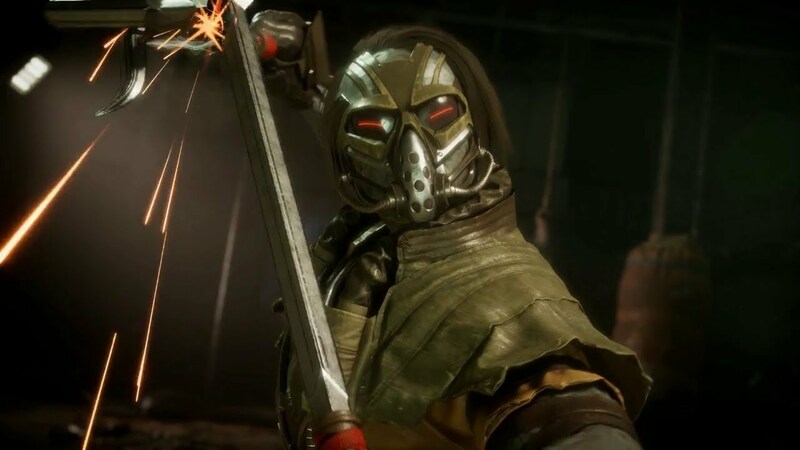 Kabal wasn’t playable in MK10 and was limited to a strictly story-based role, but he makes his return in MK11 as a fully-fledged playable character. The role he’ll play remains as-yet unclear. Cyber-enhanced officer of the Special Force, Jackson “Jax” Briggs lost both arms in the line of duty. Thanks to cybernetic upgrades, he’s now twice as strong and bound by honor to protect Earthrealm. He’s been in many, many Mortal Kombat games as either a playable character or as a cameo. 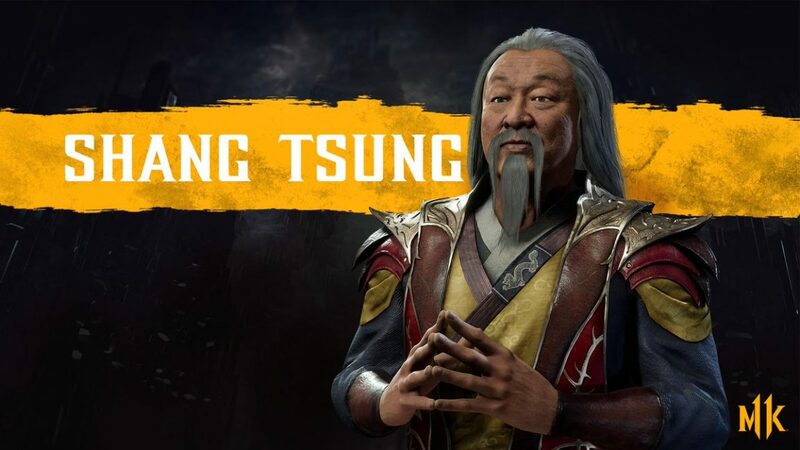 Shang Tsung is the first DLC character to be announced for the game. One of the main villains in the franchise, he was the last boss you’d fight in the original Mortal Kombat arcade game. In console versions of the series, he has appeared as both a playable character and a secondary boss. The sorcerer is a shapeshifter and survives by eating the souls of his enemies. 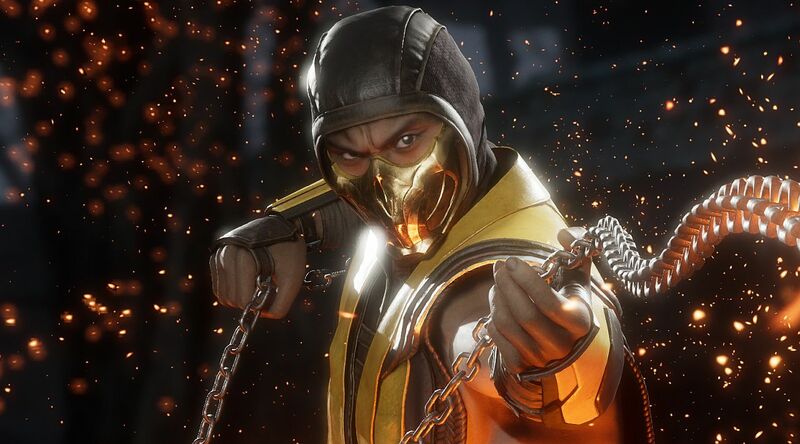 In Mortal Kombat 11, actor Cary-Hiroyuki Tagawa, who played Shang Tsung in the 1995 Mortal Kombat film, will lend his likeness and voice to the character. In the current Mortal Kombat lore, Shao Kahn is allegedly dead, and while we don’t know if he’ll stay that way for MK11, he will be playable in this game as the first piece of MK11 character roster DLC. Players who get off their marks and pre-order the game ahead of release will get an unlock code for the former Emperor of Outworld for free. While the above list is the characters confirmed to be in Mortal Kombat 11, other aspects of the game as shown off to fans offer some glimpses and leaks at what other classic series staples might make it into this latest bloody fighting tournament. Mortal Kombat has a significant story mode, and that means that some characters might appear in the story or in the background of stages but not be playable – but for now, we can at least speculate based on who we’ve seen and based on the files datamined as seen on Reddit. Shinnok: Shinnok has been shown in the story mode prologue of MK11 being tortured by Raiden, but given that he gets his head ripped off it seems pretty likely he won’t be playable. Kronika: Kronika is the mysterious new bald-headed villainess who appeared in the announcement trailer. It appears she can manipulate time, jsut like fellow newcomer Geras – so it wouldn’t surprise us if these two are heading for a showdown. Rain: Rain made his debut in Ultimate MK3, and rumors of his return have been stoked by a pro player saying they plan to main him in MK11. Are they trolling, or do they know something we don’t?